A new, innovative insurance that's been making waves in the market is Community Association Insurance. 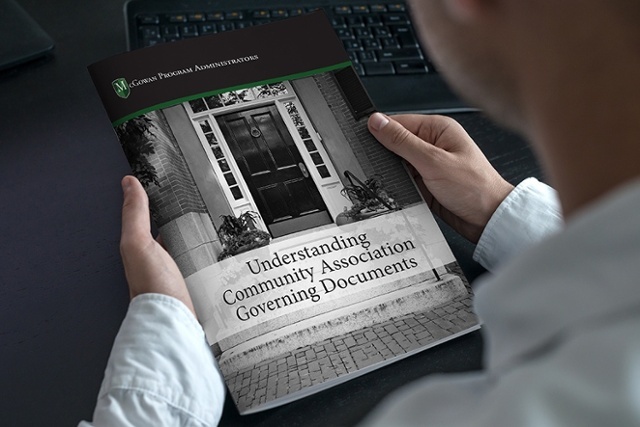 To understand the risks associated with community associations, you must understand their governing documents. Complete the form to the right to download a free copy.